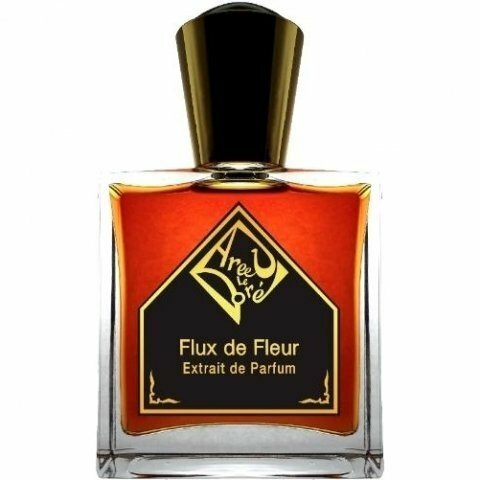 Flux de Fleur is a popular perfume by Areej Le Doré for women and men and was released in 2017. The scent is floral-sweet. The longevity is above-average. The production was apparently discontinued. It is complex, different, difficult to adapt to this perfume, it is an oriental mixture, it is heavy, fruity and dark as Adam himself indicates on his website. It is the only fragrance of this house that I did not like, I thought it would be like an artillery cannon, but I do not know if it is not well made or that it has too many notes that fight to be the prima donna. Write the first Review for Flux de Fleur!